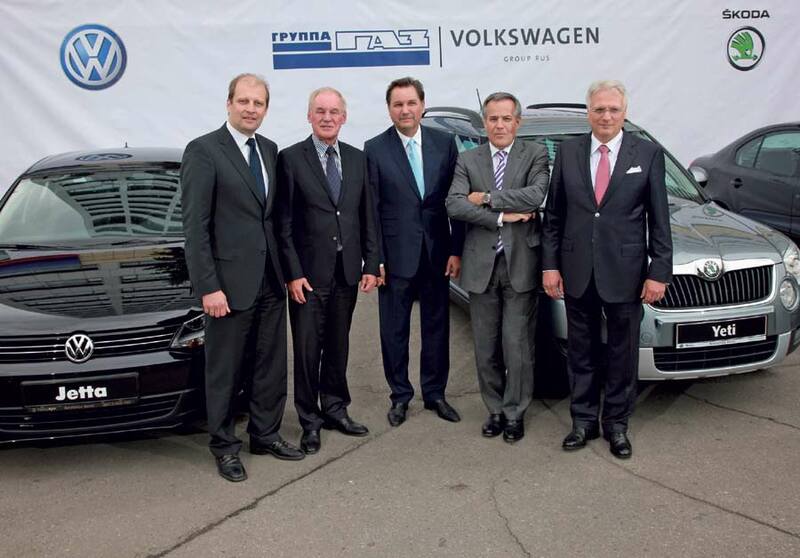 Volkswagen has signed an agreement with the GAZ Group today which will lead to the assembly of Volkswagen and Škoda vehicles at the Nizhny Novgorod GAZ plant. The deal, running until 2019, will see an initial output of 110,000 units, beginning with Skoda’s Yeti, towards the end of next year. 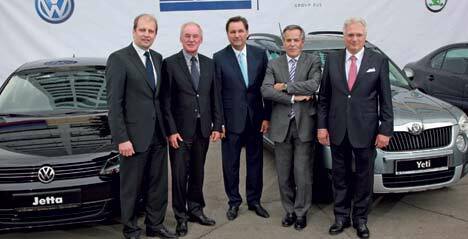 Production of the Octavia and Volkswagen Jetta will follow later. GAZ has also announced plans to increase capacity at its Kaluga plant in anticipation of an expected boom in the Russian market.